Diamond Lapidary Rock Notched Rim Slab Saw Blade,It has held up extremely well and cuts just about any kind of rock, from the very soft Petoskey Stone fossils to hard jasper and agate.Designed for use on hard lapidary materials like agate, jasper, petrified wood, agates and geodes. Notched Rim Lapidaryblades have a notched construction on a thin core for cutting more precious material. Similar to Blue Blazer. Notched Rim Lapidary Blade are excellent quality commerical grade blades, designed for use on hard lapidary materials like agate, jasper, petrified wood, and geodes.More diamonds in the notched rim and a stiffer core make this blade cut faster and provide a long use-life. 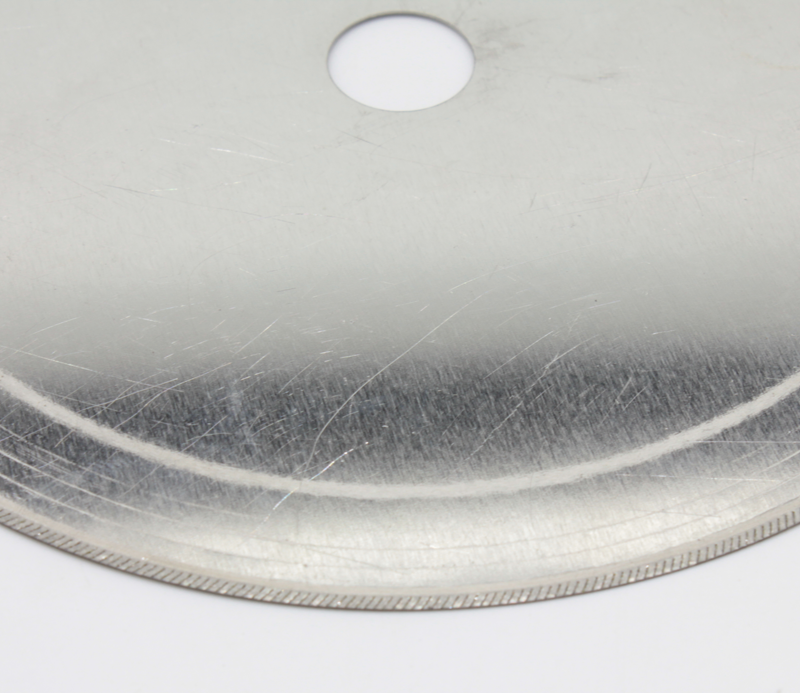 Covington Gold blades are a great low cost choice for your lapidary saw. 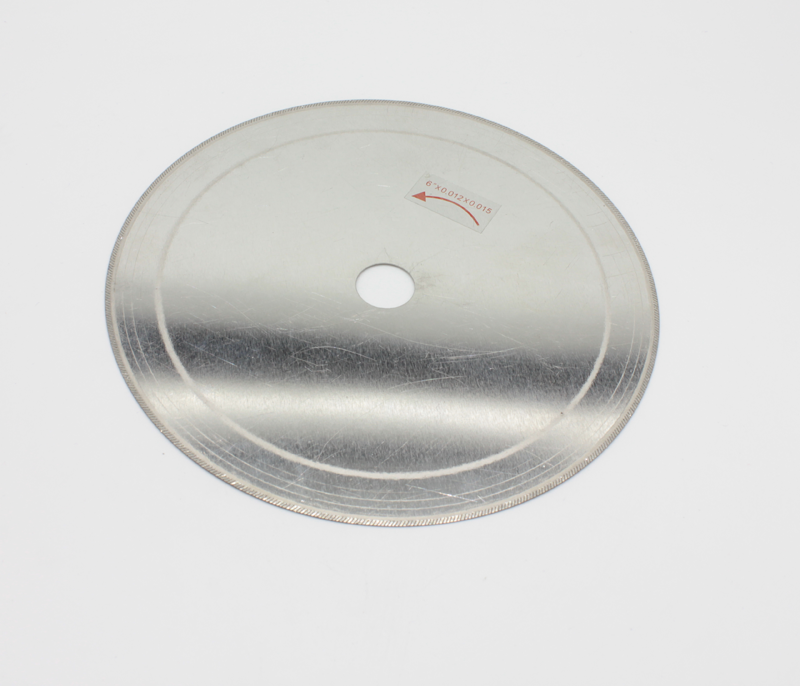 Looking for ideal Notched Rim Lapidary Cutting Blade Manufacturer & supplier ? We have a wide selection at great prices to help you get creative. All the Notched Rim Plated Diamond Saw are quality guaranteed. 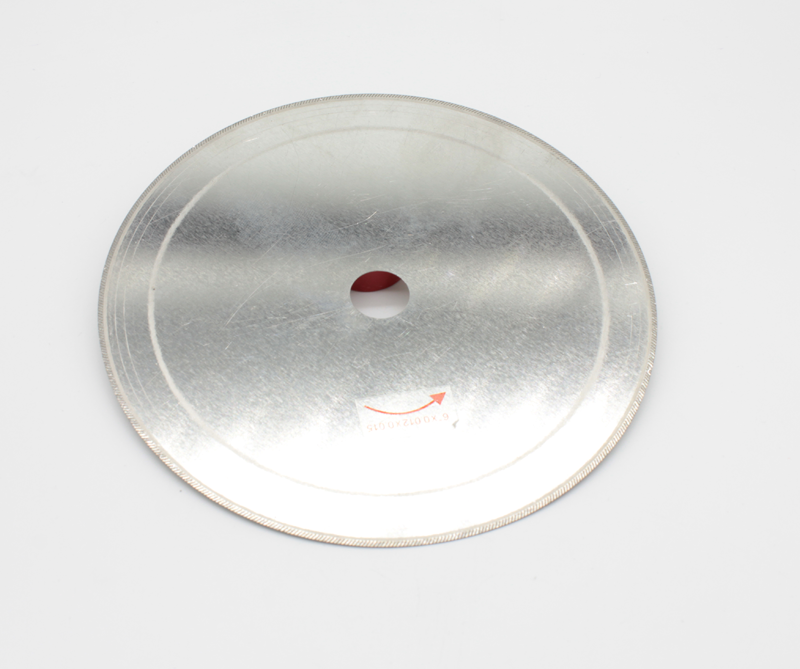 We are China Origin Factory of Diamond Glass Cutting Hand Blade. If you have any question, please feel free to contact us.